I have to confess that I haven’t delved too deep in to the Beauty Box world yet. Prior to the April Birchbox I have only ever purchased one other Beauty Box. 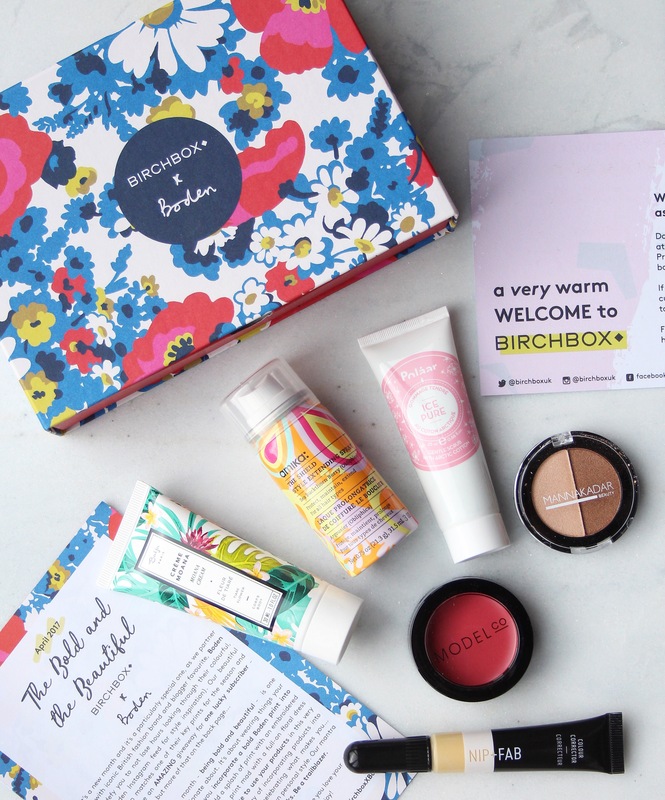 Let’s start off with how Birchbox works. It’s a monthly beauty subscription box which consists of 5 luxe beauty treats from well-known and emerging brands and occasionally you may also receive a lifestyle item too. It’s fair to say I was pretty excited to get my hands on my first box but if I’m honest I’d have to say that I wasn’t blown away by the contents BUT having said that, the box itself cost £10 with £2.95 postage so you really can’t fault them. I just hadn’t heard of most of the brands in the box – maybe I need to get out more? 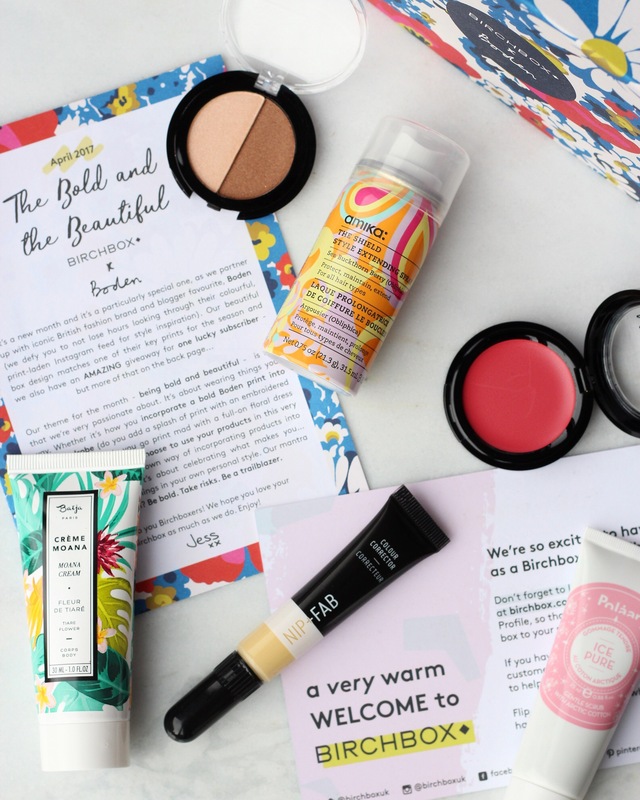 For the April box Birchbox partnered up with ‘iconic British fashion brand and blogger favourite’, Boden. Their theme for the April box was being bold and beautiful and the box design matches one of the key prints for the season from Boden. I do actually like the box. Overall for what you pay I think it’s a nice way to get introduced to new brands. However if you get a box full of unknown brands and you don’t like any of them I can see how people could end up unsubscribing. 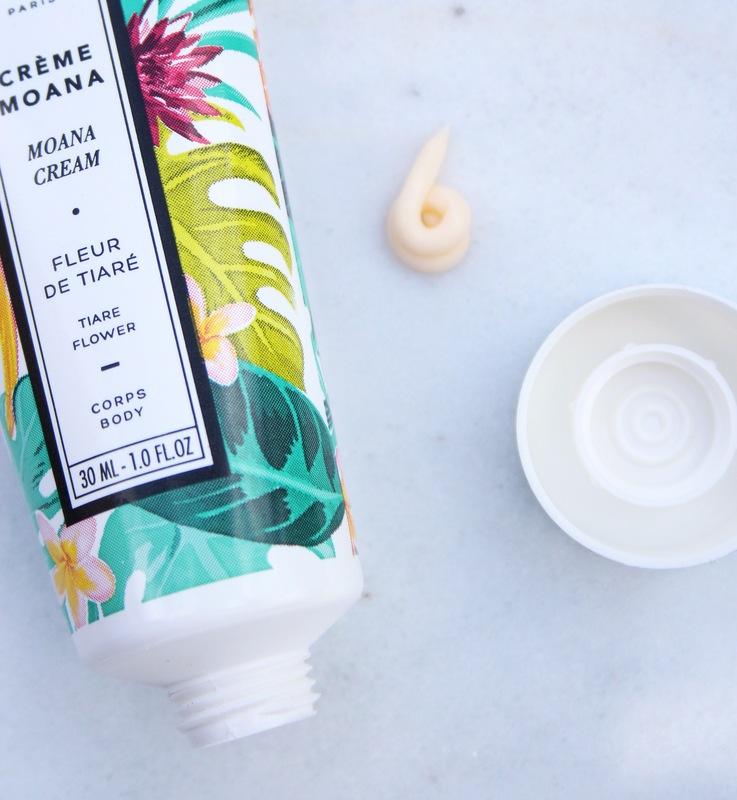 My top 3 products from the box would be the Baïja Paris Crème Moana, Polaar IcePure Gentle Scrub and the Manna Kadar Bronzer Highlight. 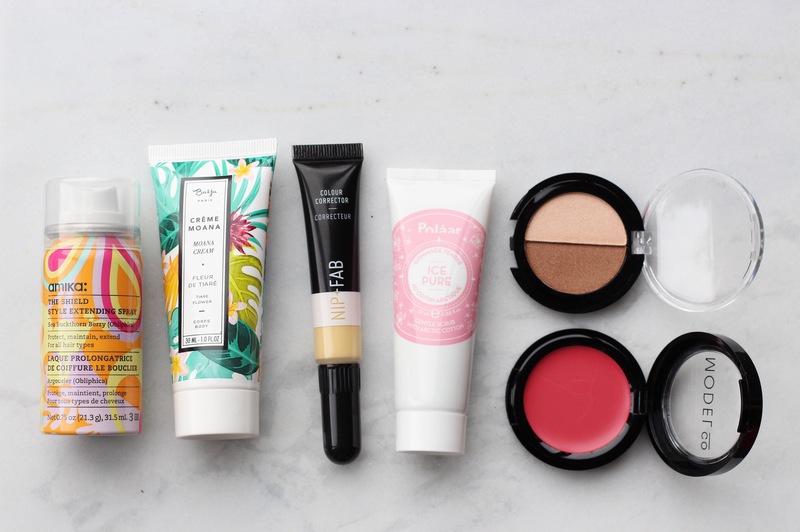 Did you get the April Birchbox? 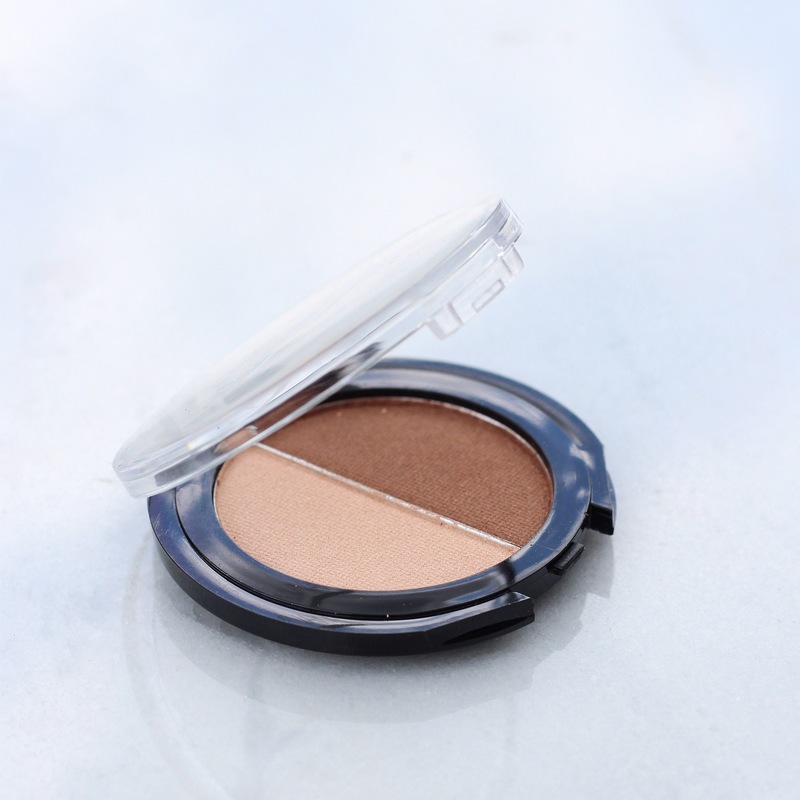 What did you think and which products did you like most? Have to say the idea of a beauty box is intriguing but I’d be concerned that I wouldn’t use half the products – are you able to specify your skins type, colouring etc. to tailor the contents or is it a one size fits all approach? Different companies offer different options for their boxes. For Birchbox you don’t get to choose all the products and don’t know what you will receive on the box (except one product) but a box like the Tili Beauty Box they show you exactly what you’ll get in the box so you can make the call on whether or not you want to buy it and it’s not subscription based like some of the others, you can buy one box at a time.